To satisfy those who were waiting with bated breath to find out how the chimney project worked out, I'm happy to report that it's done and it seems to be water tight. 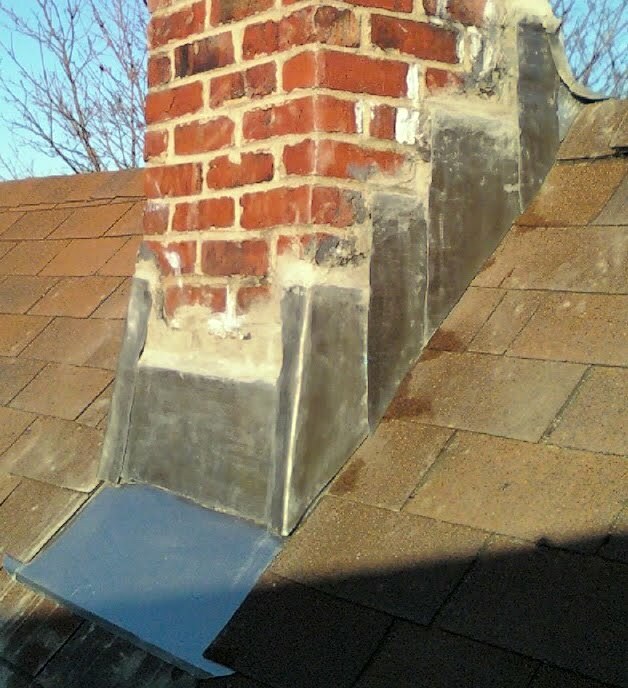 It's not gorgeous, but the chimney was pretty rough to start with. All in all, I'd say it was a successful project, though the next Nor'easter that comes through will be the real test. I don't have to repair my chimney but I do want to move it into the house (to warm the 2nd floor). I take it yours is on the outside of the house? I have read that the internal ones are the most efficient. Unfortunately, there is no fireplace in my house, even though it was built c-1885. The giant, unlined chimney was just for the boiler, and now it's used only for the boiler and hot water. Part of my 20-yr plan is to line the chimney (most likely using a flexible metal liner) and install a fireplace in the living room. Good for you! 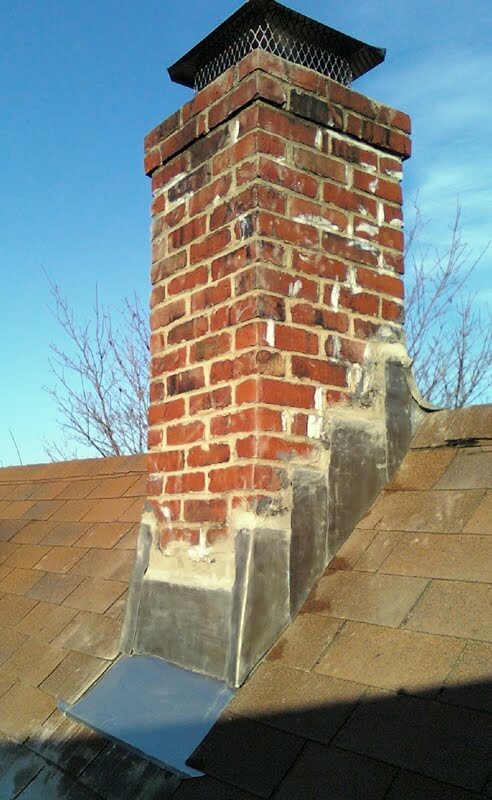 I never could handle the chimney repairs myself. You've just inspired me to do more around the house starting now.